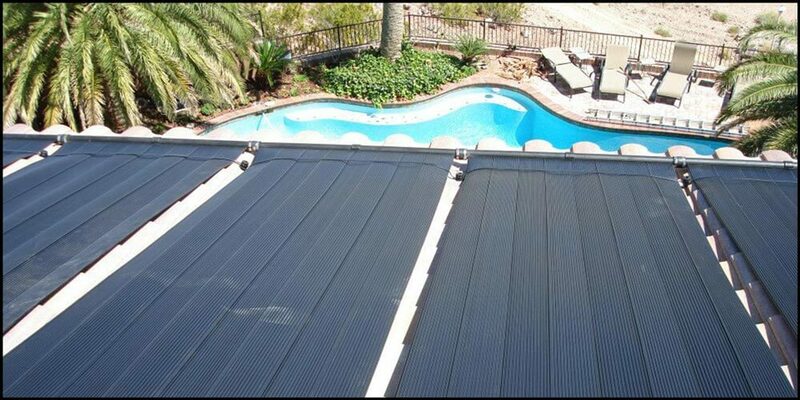 Celestial Solar Pool Heating is bringing it's products and services to San Diego and surrounding cities, including Santee, CA. 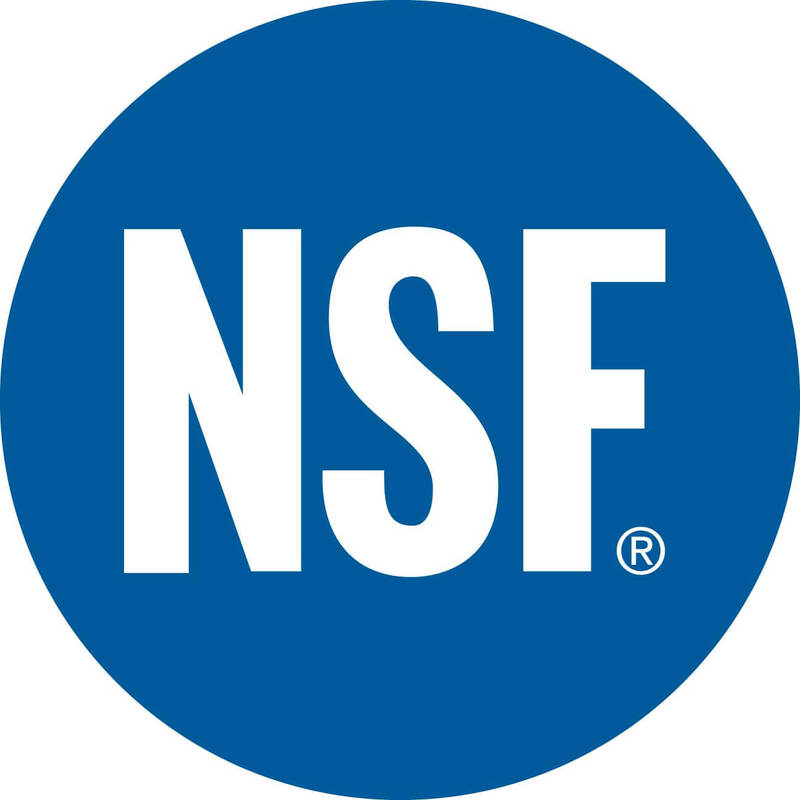 Our products are installed by professional hybrid employees, skilled in both roofing and plumbing, to give you the best customer experience we can provide. 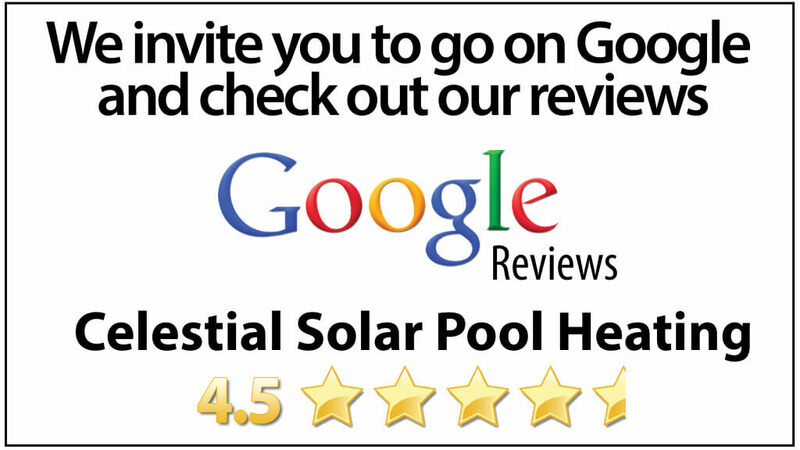 We do not use subcontractors or day laborers for any of our solar pool heating system installations. Let us help you triple your comfortable swim season and extend the use of you big investment, your swimming pool. 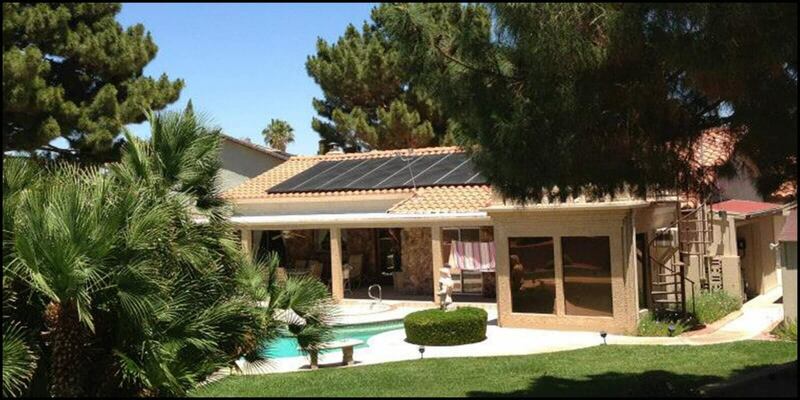 For all our new customers in Santee, CA, we are offering a FREE solar analysis. The analysis helps us to best determine the proper solar panels and system for you and your home. Our panels come in 3 models, all backed by our 12 year parts and labor warranty. If you are interested in this FREE in-home estimate and solar analysis, contact us today by clicking here; or you can call us at (858) 790-2700.